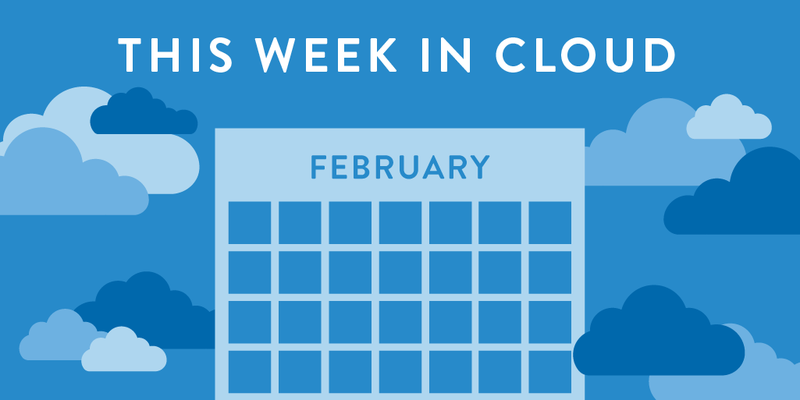 Welcome to Apprenda’s This Week in Cloud! This is a curated list of the top stories that were published during the past week pertaining to cloud computing, acquisitions, product releases, industry studies, and more. If you’ve got an eye for technology but don’t have the time to keep track of everything cloud, let us give you a hand!